flexibility to service other locations when in need will be limited. in the life cycle of the system. 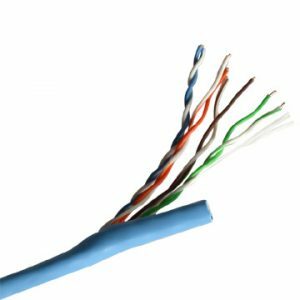 Cat 5e Solutions are capable to carry up to one Gigabit of data per second over an Ethernet channel, making it the ideal solution for today’s small to medium-sized companies. and high reliability and efficiency. 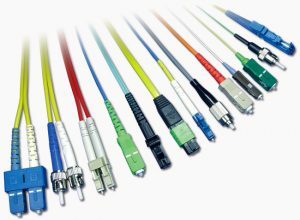 The range of systems include 10 Gigabit solutions offering bandwidth up to 500 MHz with extensive headroom on channel performance. 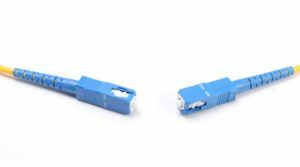 perform beyond 1000 MHz and features the revolutionary GG 45 connector. 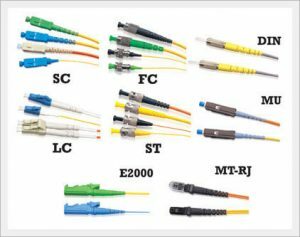 There are wide applications for Fiber Optic cabling; its use is increasing due to the evolve of bandwidth hungry data networks. resulting in decreasing network performance. 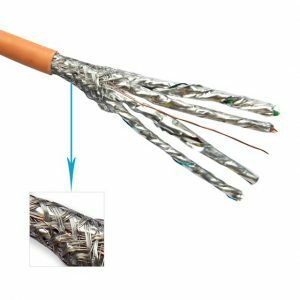 We can survey,test performance, specify and install the correct Fiber Optic cable to your requirements. 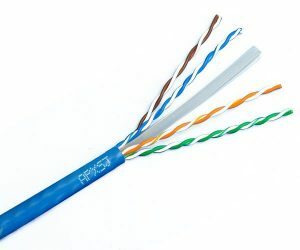 network installations of tight buffered and loose tube Fiber internally and externally by using either direct or fusion splice terminating techniques. 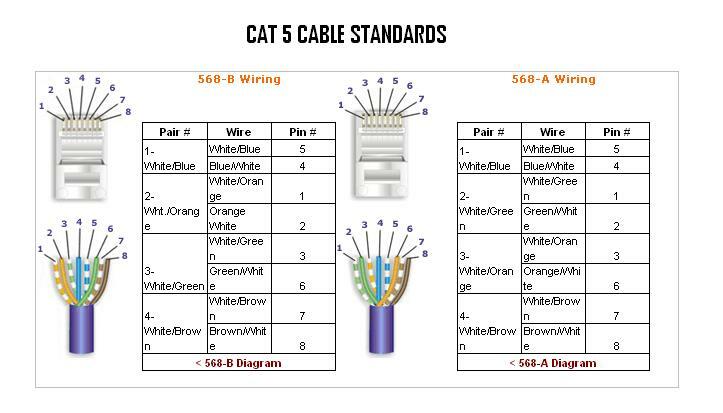 integrated cable management and bend radius protection.